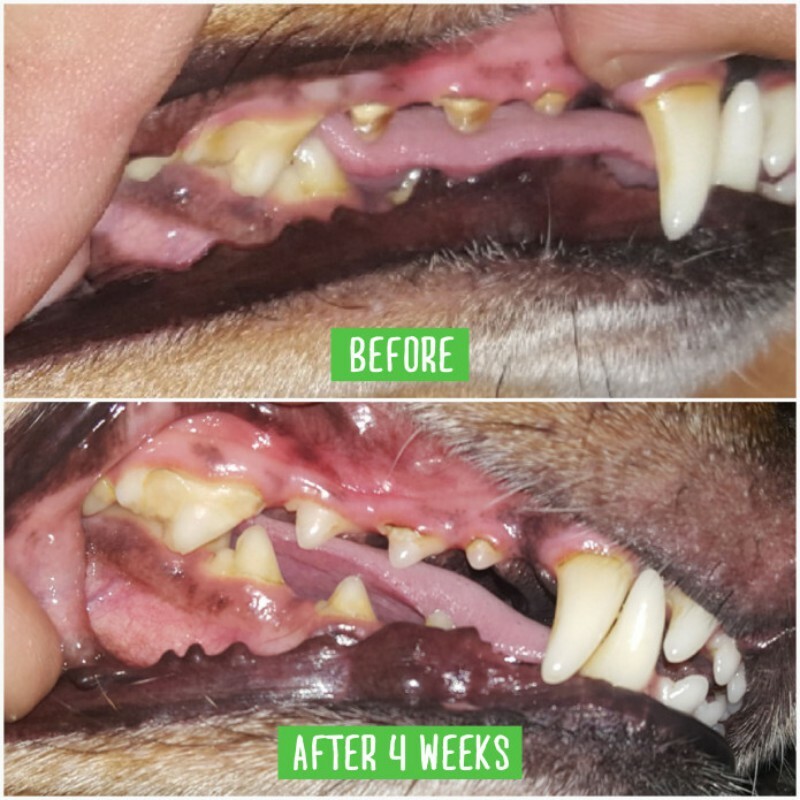 Encourage pets to clean their teeth every day. 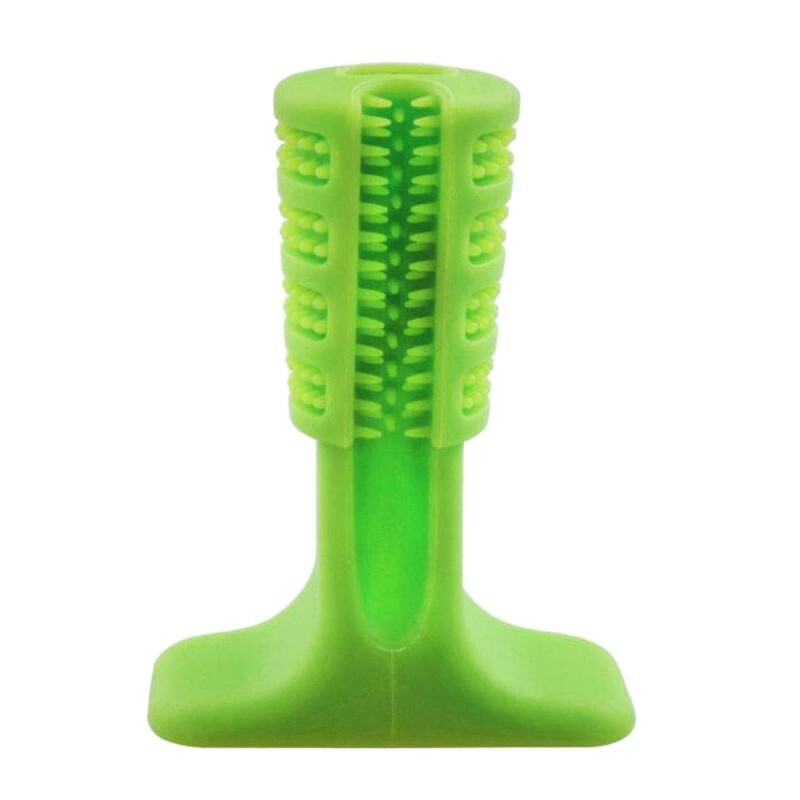 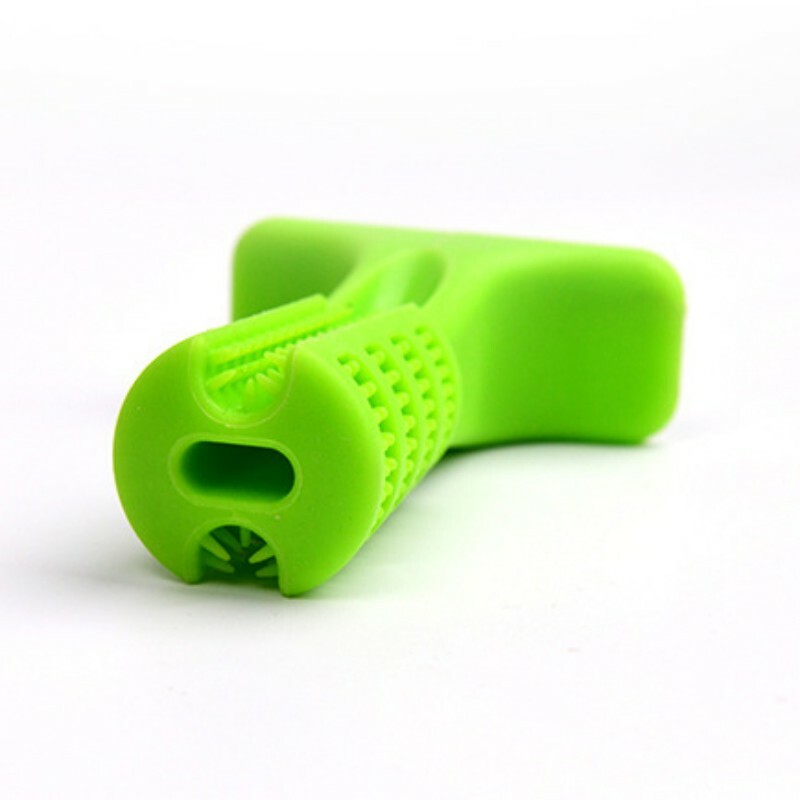 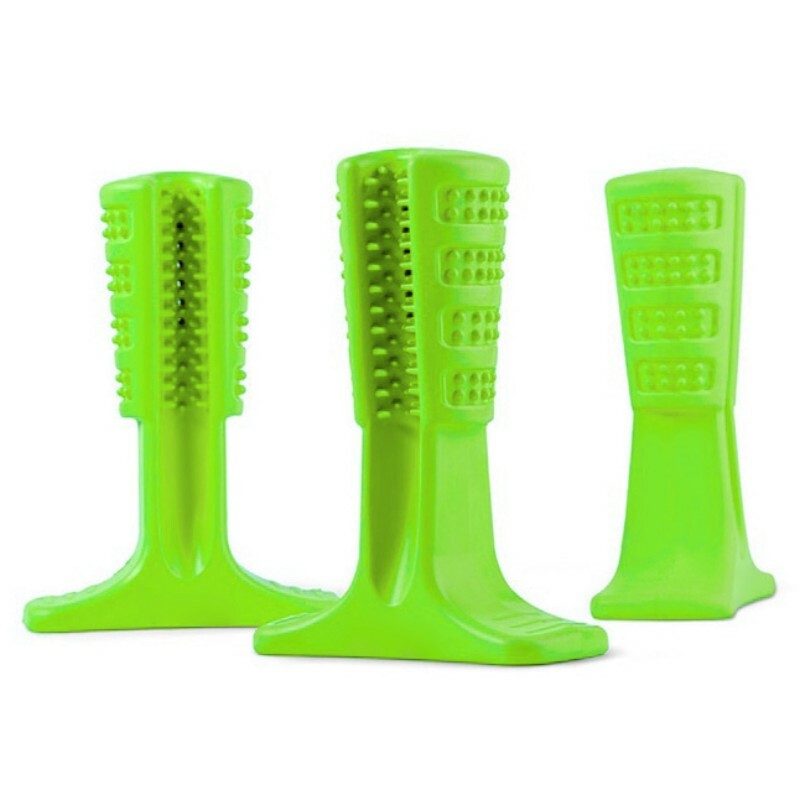 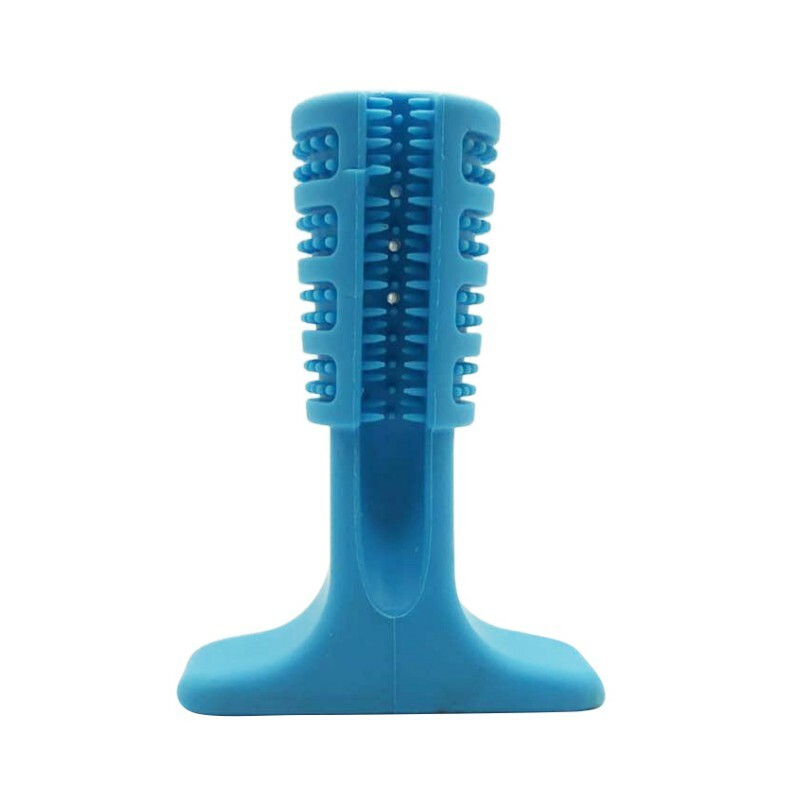 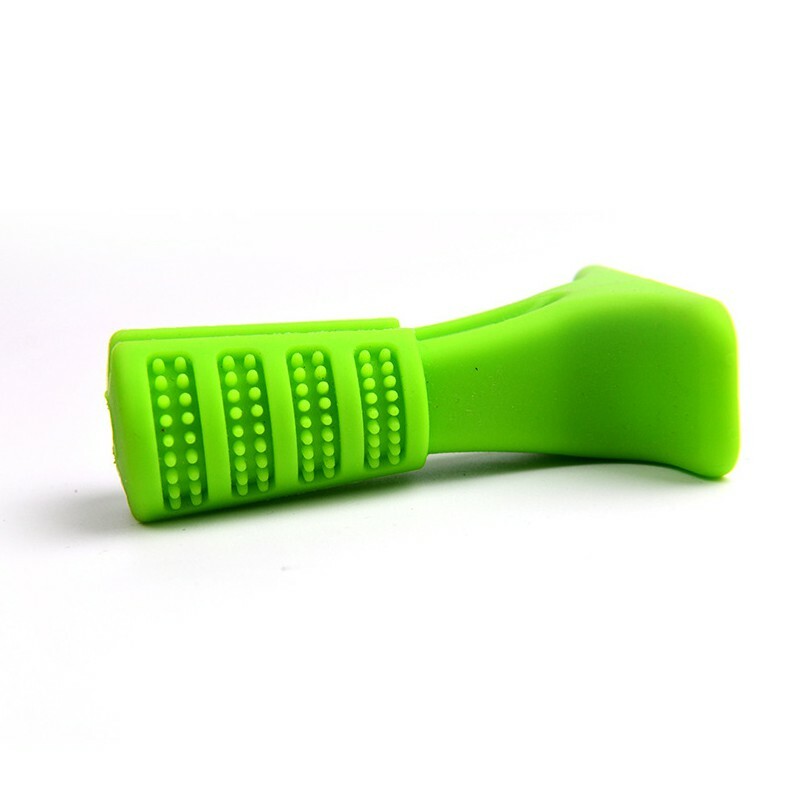 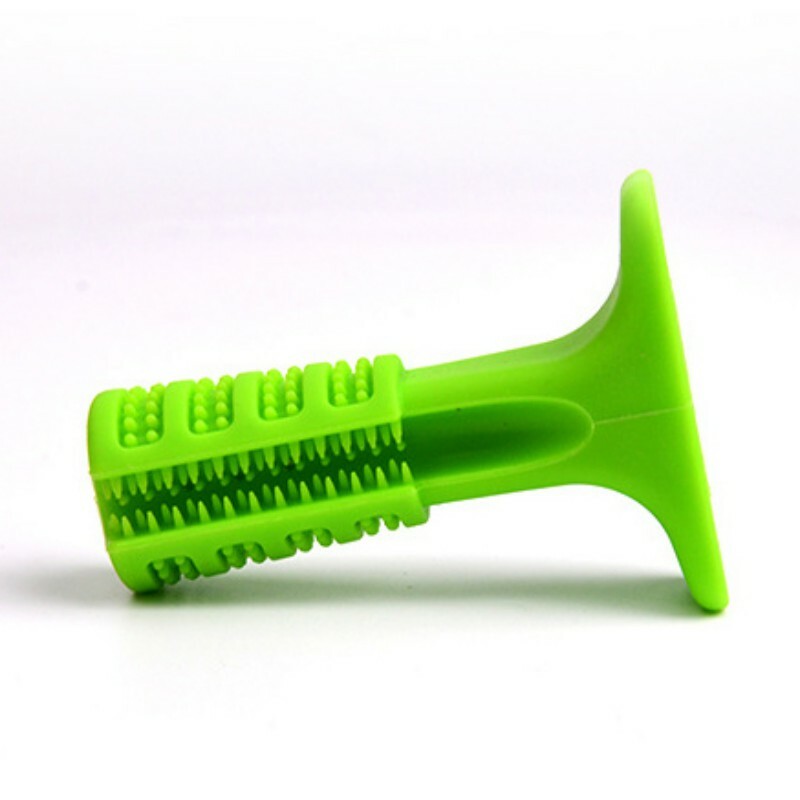 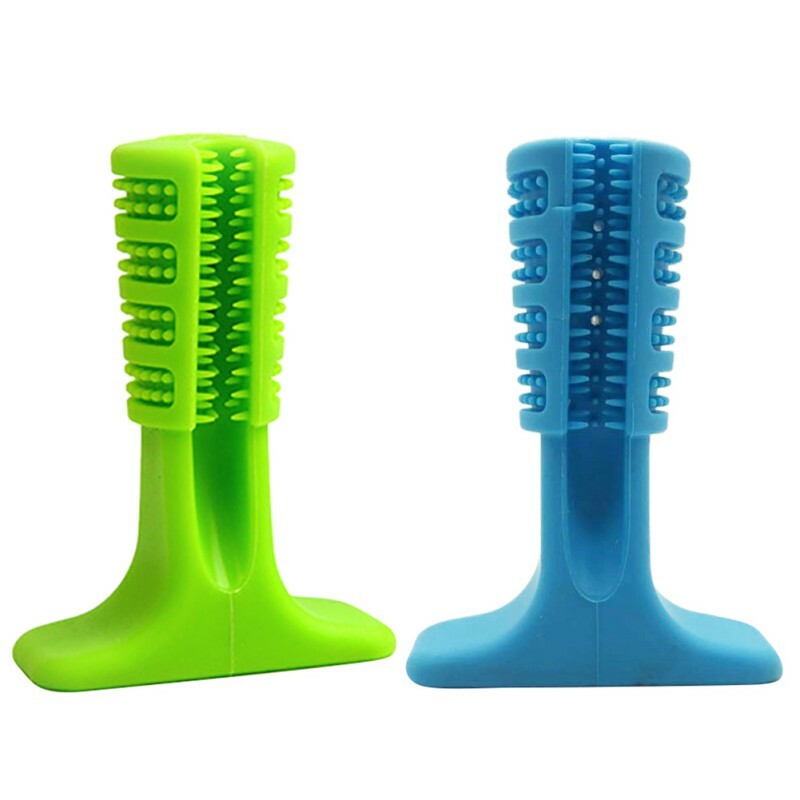 Designed to clean the teeth on both sides and fit comfortably in your pet's mouth. 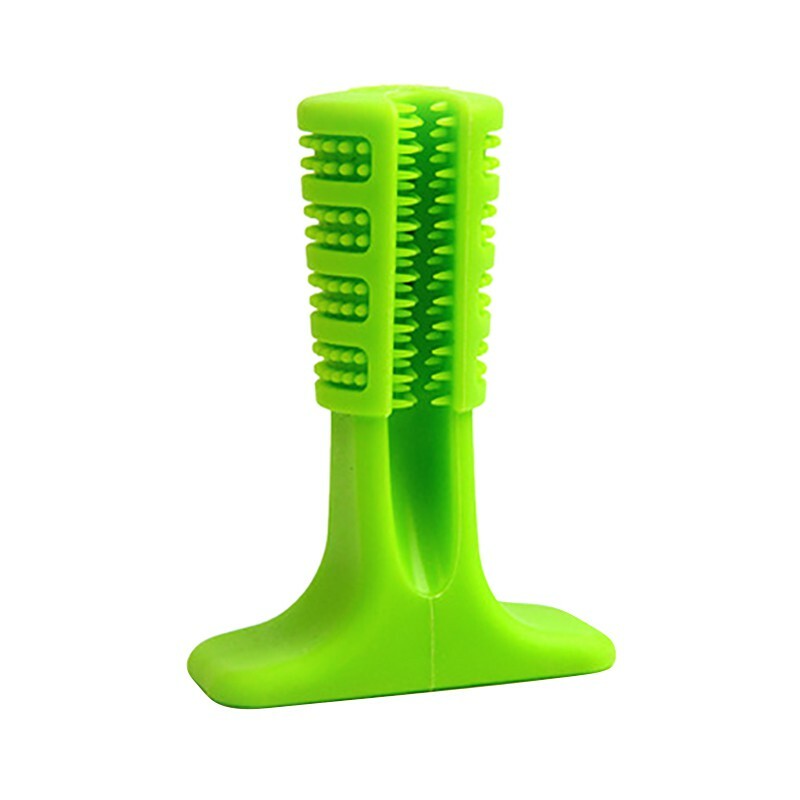 A meaty toothbrush makes cleaning your teeth a pleasant experience for your pet and promotes chewing. 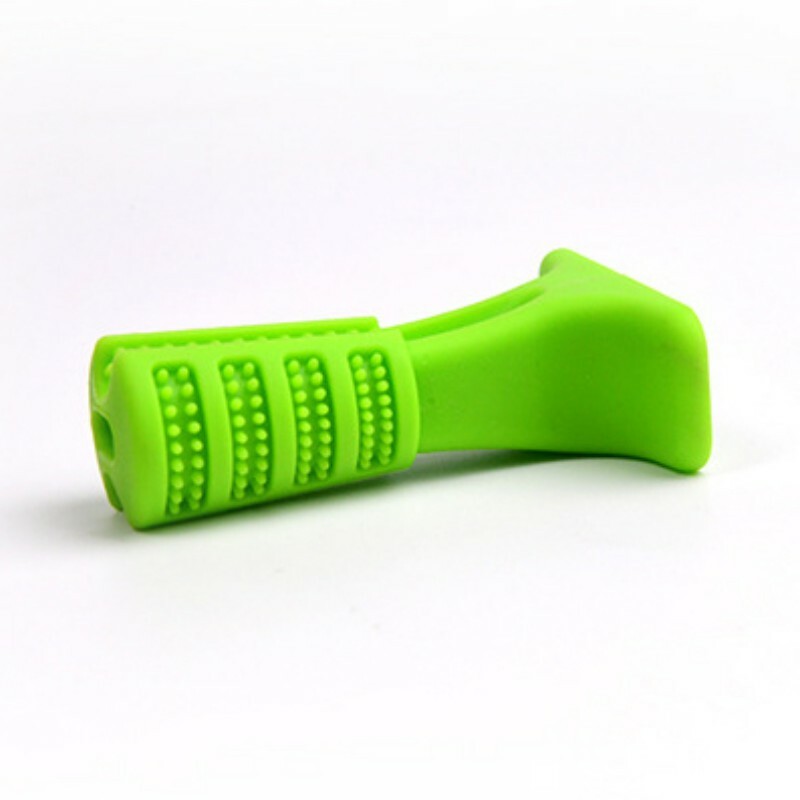 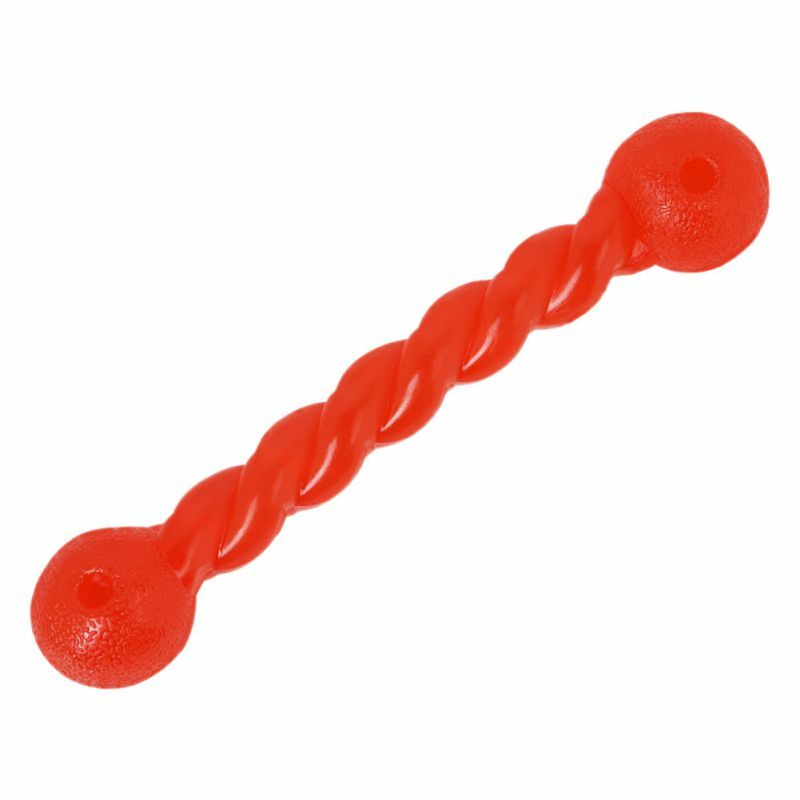 Soft texture designed to keep your dog's gums safe. 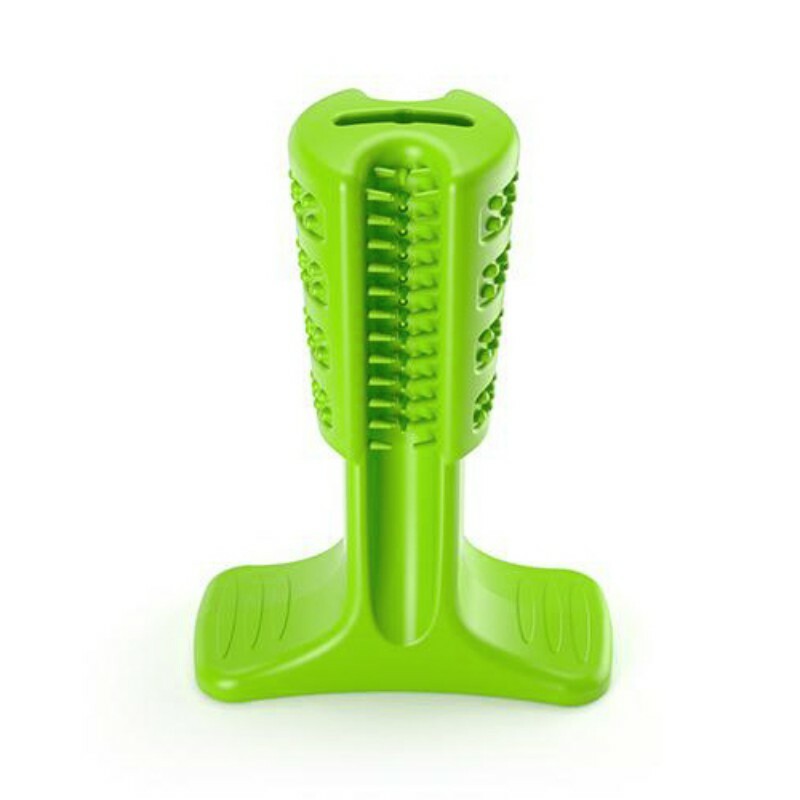 Automatically dispenses toothpaste and cleans teeth. 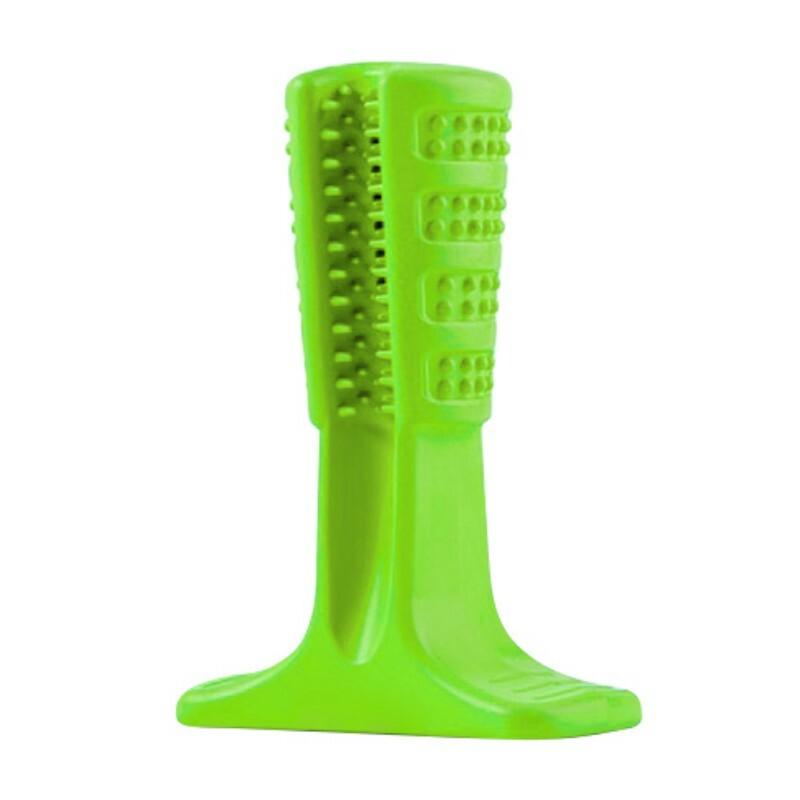 Includes a stable base to make it easier for your pet to hold the toothbrush. 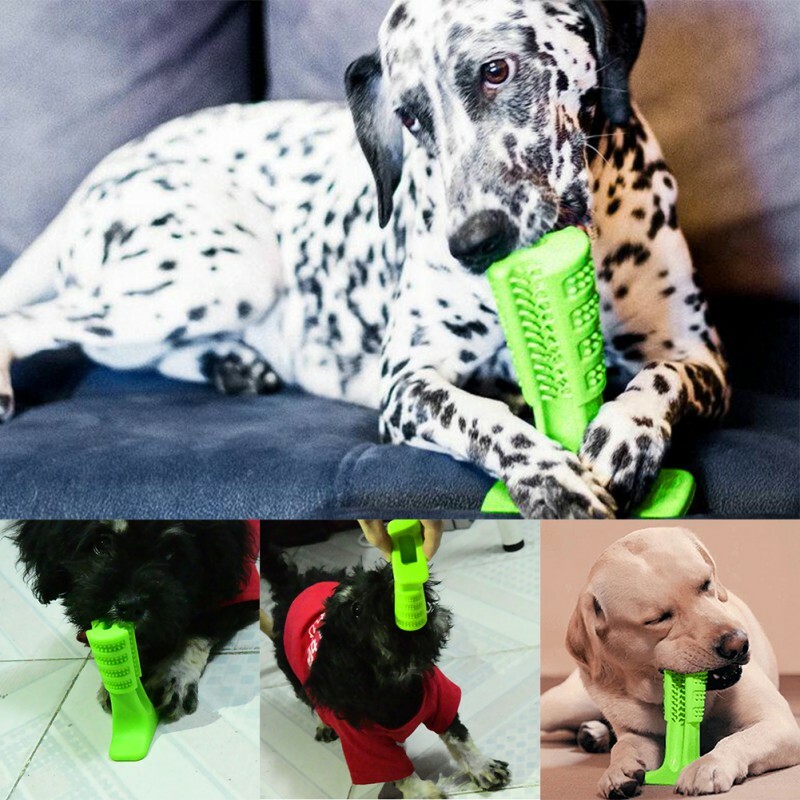 Usage: Let your dog chew the toy for about 10 minutes at a time.